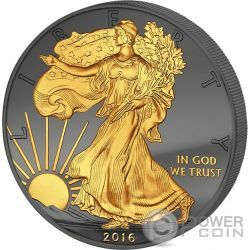 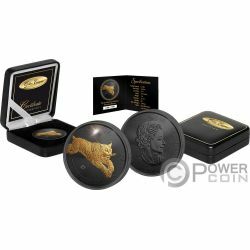 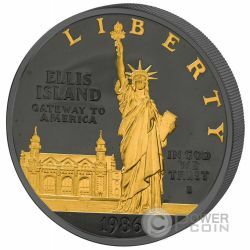 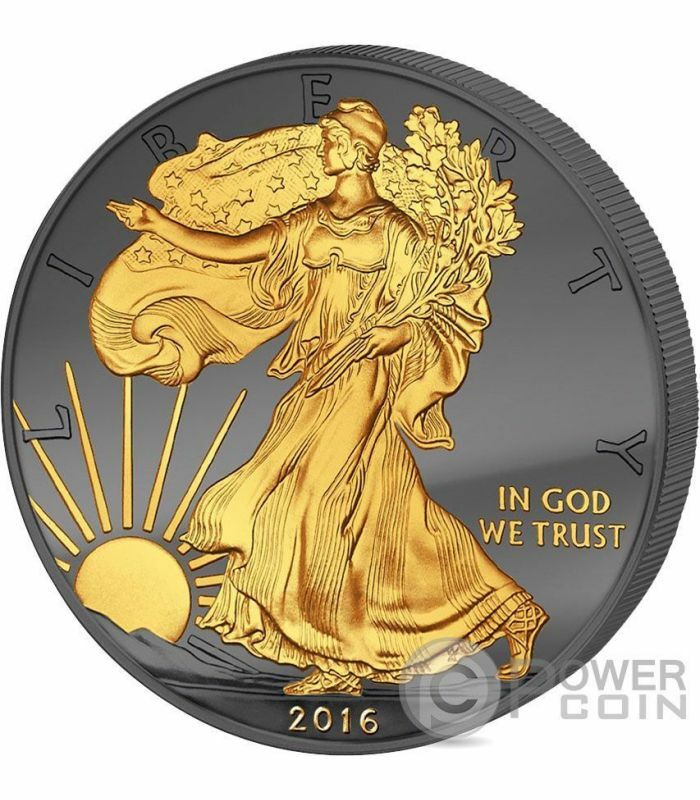 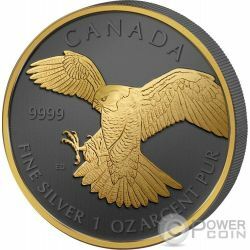 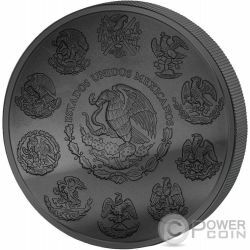 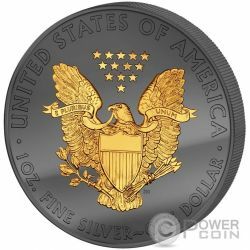 This beautiful new black coin features the Walking Liberty in Gold with many details. 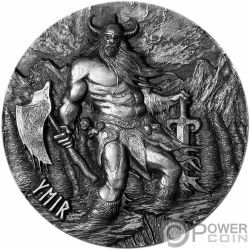 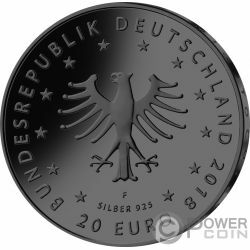 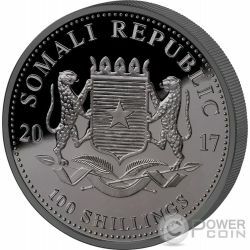 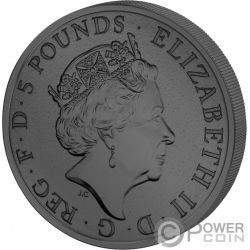 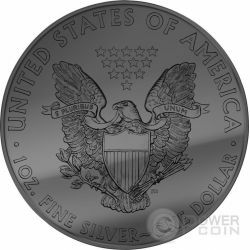 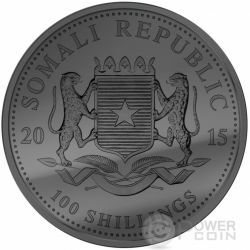 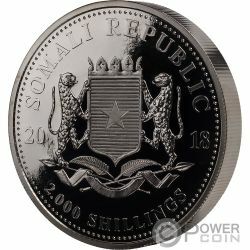 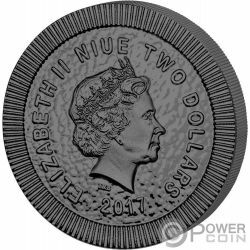 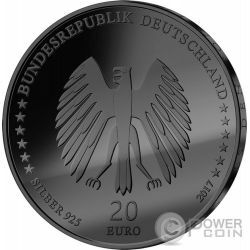 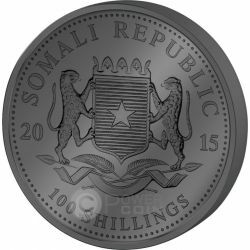 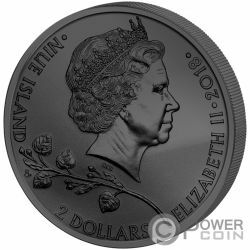 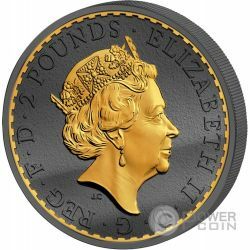 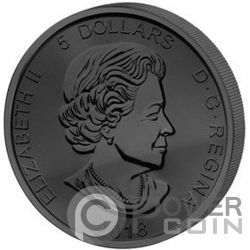 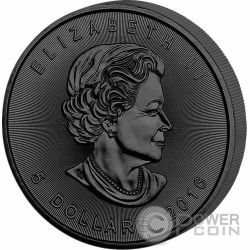 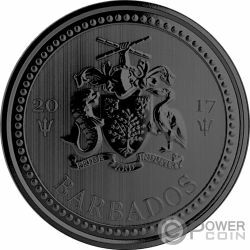 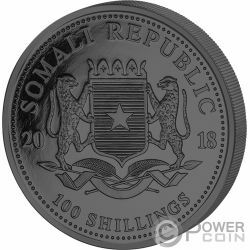 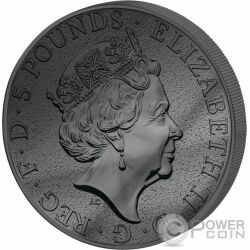 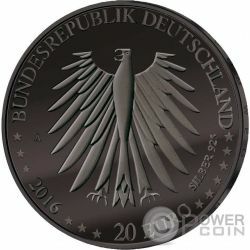 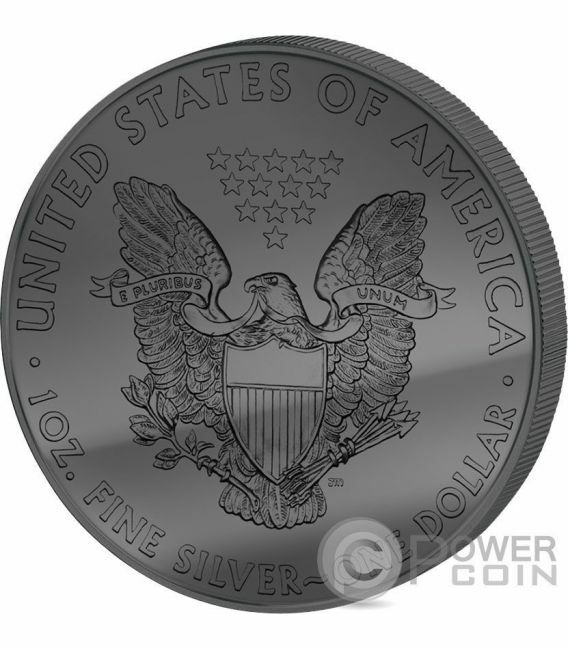 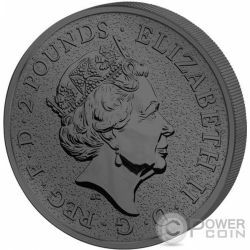 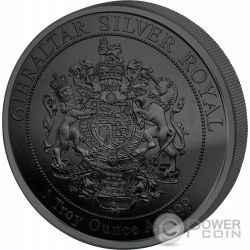 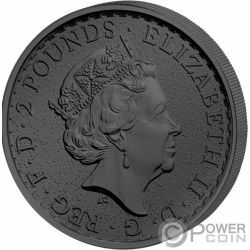 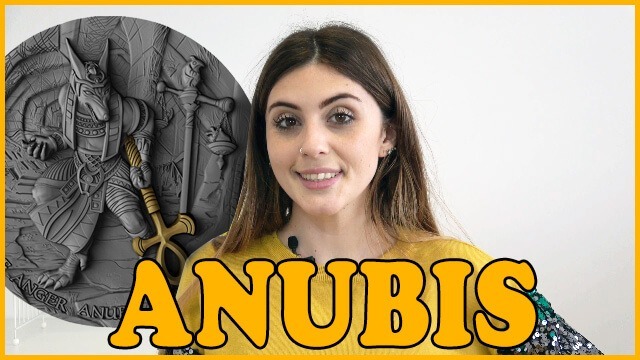 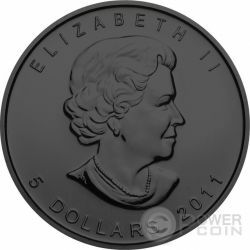 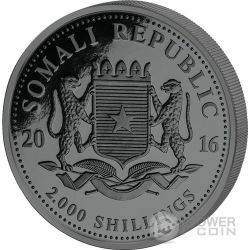 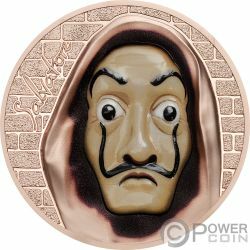 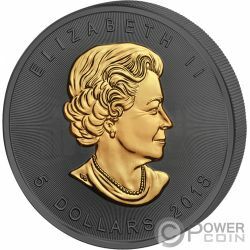 The coin is completely plated with Ruthenium and partly with pure Gold. 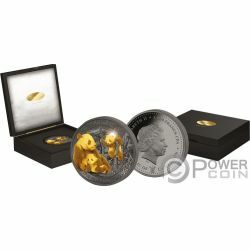 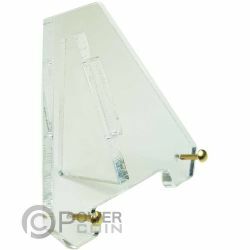 The precious metal Ruthenium is a member of the Platinum Group and worldwide very rare. 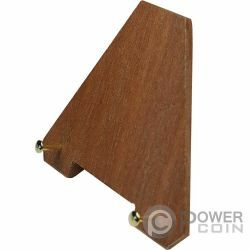 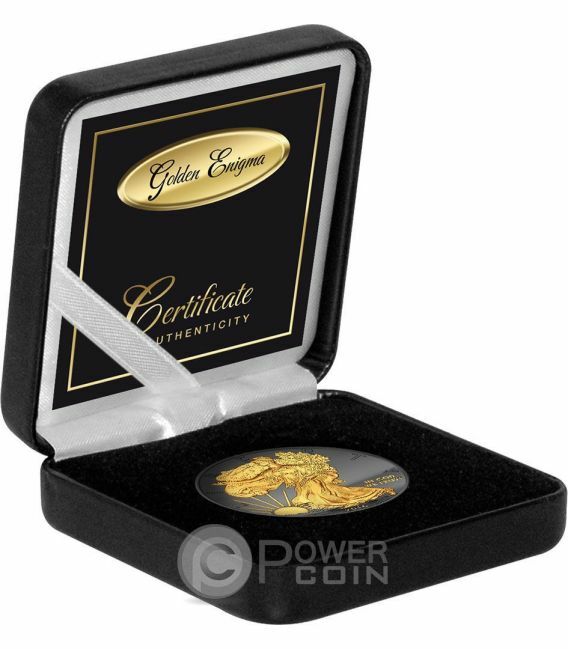 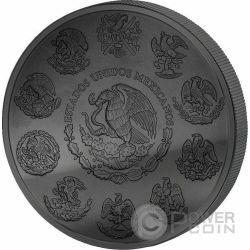 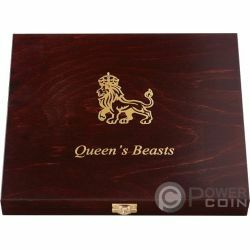 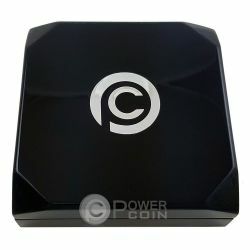 The coin comes in an attractive box, along with the Certificate of Authenticity. 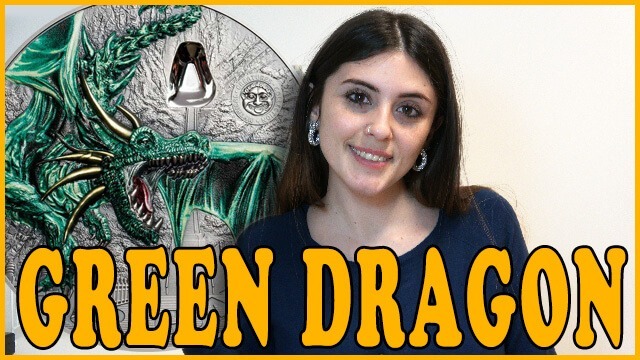 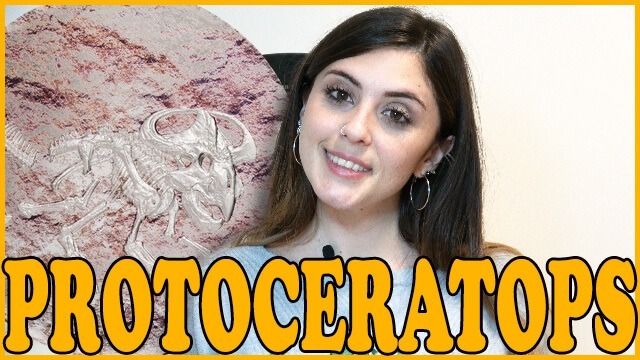 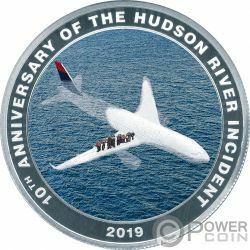 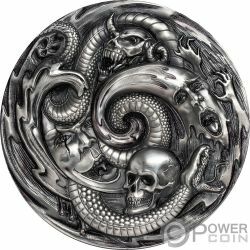 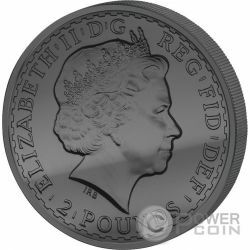 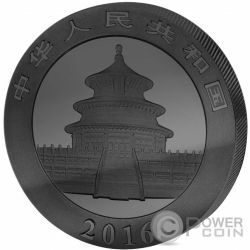 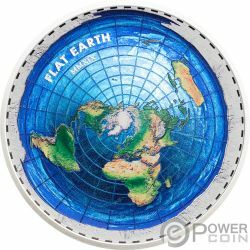 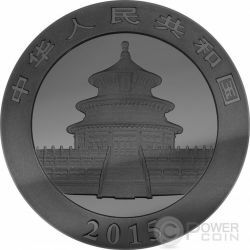 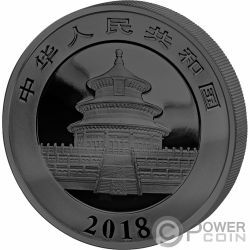 Limited mintage to 5.000 pieces worldwide.